What is Amino Build Next Gen Energized? Amino Build Next Gen Energized is a clinically dosed muscle- and performance-enhancing BCAA formula that features a massive dose of BCAAs and clinically researched dose of betaine, along with naturally sourced caffeine for that extra kick. If you’re looking to boost your energy, get stronger and recover faster–Amino Build Next Gen Energized has you covered. Each batch of Amino Build Next Gen Energized is third-party lab-tested and verified to ensure that each bottle meets the highest standards of purity, quality control and consistency. Amino Build Next Gen Energized contains an 8g dose of 100% free-form BCAAs (per 2 scoops) in a 2:1:1 ratio to fuel skeletal muscles, preserve muscle glycogen stores and reduce protein breakdown. MuscleTech researchers included a precise dose of coconut water and watermelon juice, as well as electrolytes to help you replenish the electrolytes that are lost when you train hard. 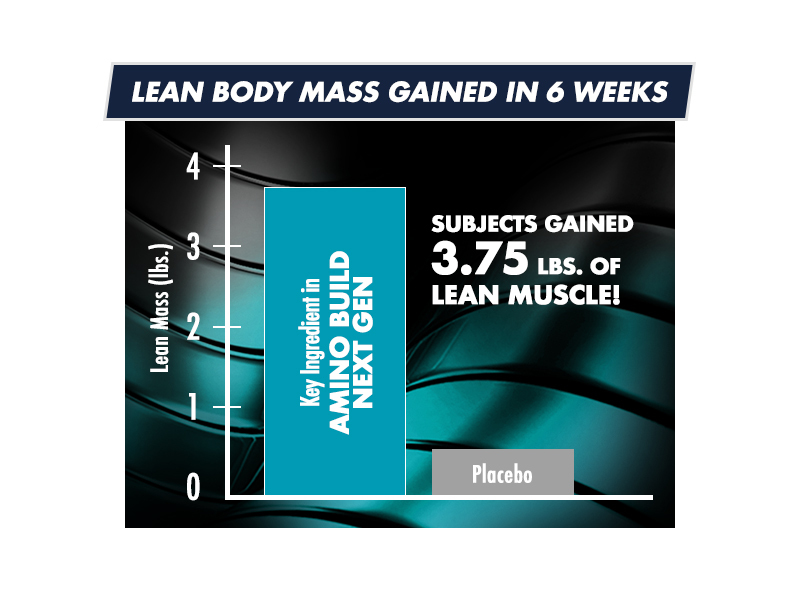 Amino Build Next Gen Energized is formulated with a 4g dose of leucine (per 2 scoops) shown in a clinical study conducted to help subjects increase their 5-rep max strength by over 40% in 12 weeks. 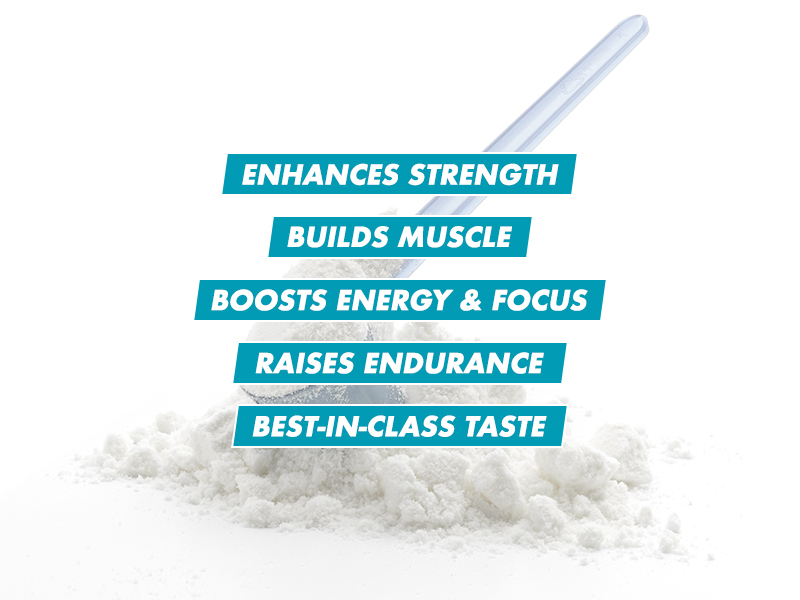 Each two-scoop serving of Amino Build Next Gen Energized features a 1g dose of taurine, and this exact dose has been clinically shown to improve athletic performance in endurance athletes! Amino Build Next Gen Energized was developed with elite athletes in mind and formulated with clinically researched ingredients that drive peak performance! These ingredients include a clinically studied 2.5g dose of betaine. Betaine has become one of the hottest musclebuilding ingredients available. A 2.5g dose of this powerful musclebuilder helped subjects in a gold-standard study significantly enhance their muscular endurance and also helped test subjects pack on 3.75 lbs. of lean muscle! Amino Build Next Gen Energized delivers an immediate boost of energy. Take it pre- and intra-workout or just mix up a scoop with water any time you need a pick-me-up. 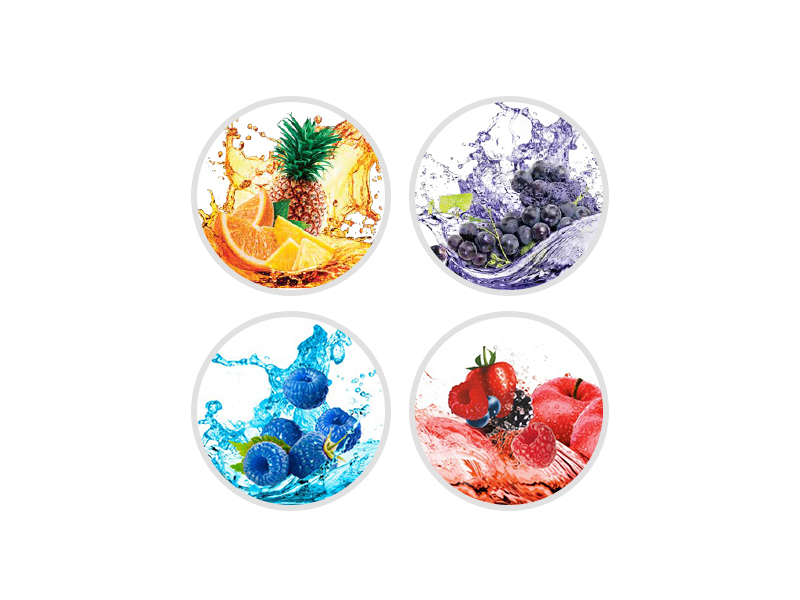 Amino Build Next Gen Energized is flavored by experts in one of the world’s top flavoring houses, in order to taste better than any other amino acid powder on the market. Whether you drink it while you work out or sip on it throughout the day, we’re confident you’ll love the mouthwatering flavors that Amino Build Next Gen Energized delivers!